Member rewards include financial insight, networking support, travel and friendship among peers and supporters. 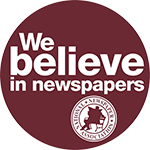 Newspapers (non-daily and daily), college, online, nonprofit, church and neighborhood newspapers with 25 percent local news content are eligible for NNA membership. Both free and paid circulation publications are eligible for NNA membership, and dues are calculated using a combination of free and paid circulation. Suppliers to the newspaper industry, students, journalism professors and retired publishers/owners are also eligible for membership. For further information on these membership opportunities, check the membership section of this website, call the NNA at 217-241-1400, or e-mail membership@nna.org. Must not serve primarily as a platform to promote the interest and/or opinions of a special interest group, individual or cause. Any questions arising from a challenge to membership eligibility shall be referred to the Membership Committee for resolution. Non-voting members shall be individual members, student members, international members and allied members. Individual members include retired newspaper owners, publishers or editors and journalism professors who are not active advisors of a college newspaper. 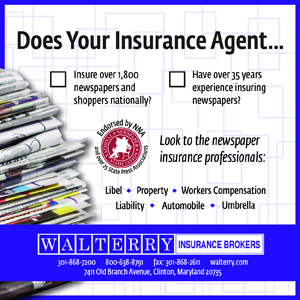 Other individuals interested in the newspaper profession can join as individual members provided they are not a full-time employee of a newspaper or the representative of an allied business eligible for membership in the Association. Any individual enrolled as a full-time student can join as a student member. Any newspaper or periodical that does not have production operations in the United States can join as an international member. 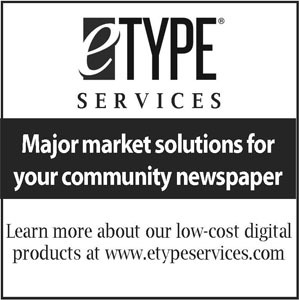 Any company, organization or association that provides products or services to community newspapers or which supports community newspapers can join as an allied partner or member. National Newspaper Association Marketing Council representatives believe that community newspapers are the heart and soul of their towns, cities and counties, and they are committed to strengthening the newspaper industry. A representative’s role is to contact newspaper publishers and editors and let them know about NNA and how the association can benefit their newspapers, their communities and their industry. The stronger the association, the more it can do to benefit newspapers. If you are not an NNA member and want to know more about joining the association, contact a representative in your state or region. If your state doesn’t have a marketing representative, call Lynne Lance at 850-542-7087 or lynne@nna.org.